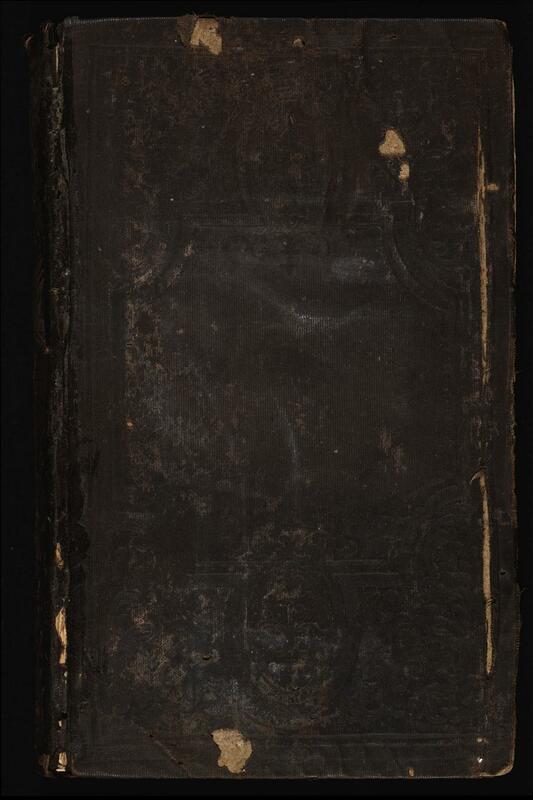 Signed binding: Colton and Jenkins, Binders, New York. Brown vertical-fine-rib-grain cloth. Blind stamping on front and back. Gold stamping on spine. 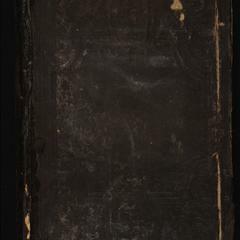 Endpapers printed with black advertisements. 10th ed. Book topic: Marion, Francis, 1732-1795.